Today, there is an overarching consensus that better access to information leads to enhanced risk management. However, despite the fact that more and more scientific data and risk studies are produced and made openly available, many governments and citizens are still reluctant to take action. In this session, we will challenge the common assumption that more information leads to better public understanding and decisions when it comes to natural hazards. With the help of our expert panelists, we will examine the different players and gaps in the risk information value chain, which is comprised of research, data production, information dissemination, and finally, risk reducing action. In particular, we will address the science versus narrative dilemma: while we are heavily investing in the creation of risk information, good storytelling and myths, not science and data, might be the main driving forces behind our collective actions. Isaac Kerlow is a Professor and Principal Investigator at the Earth Observatory of Singapore (EOS), a Research Center of Excellence located at Nanyang Technological University. With his team he develops and produces creative projects inspired or about natural hazards. Some of his recent films include HAZE, it’s complicated… (2018), People of the Forest (2017), Ichiro and the Wave (2016), CHANGE (2016), The Ratu River Expedition (2015), and SHADOWS (2014). His team also produce the Earth Girl series of interactive casual strategy games for people to experience and better understand natural hazards. Earth Girl Tsunami is a preparedness casual game for tablets that can be downloaded for free from the App Store and Google Play, and Earth Girl Volcano is in production with a planned release date of late 2018. A native of Mexico City he worked for a decade at The Walt Disney Company in Los Angeles, California, where he led the integration of digital technology onto the film and animation production process. He is also the author of best-selling books including “The Art of 3D Computer Animation and Effects” and has been honored by SIGGRAPH, the prestigious Computer Graphics international association, as one of the Digital Pioneers. Isaac is also the founding Dean of the School of Art, Design and Media at the Nanyang Technological University, and also the founding Chairperson of the legendary Department of Computer Graphics and Interactive Media at Pratt Institute in New York City. 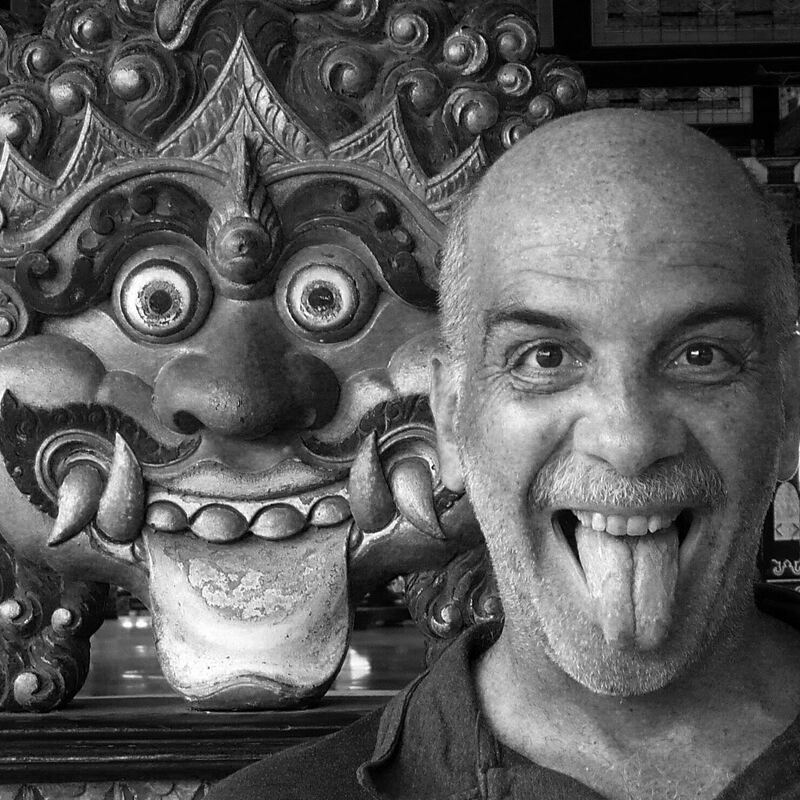 He has a long career as a pioneer digital artist and independent filmmaker, and his award-winning work has been shown extensively at international venues. 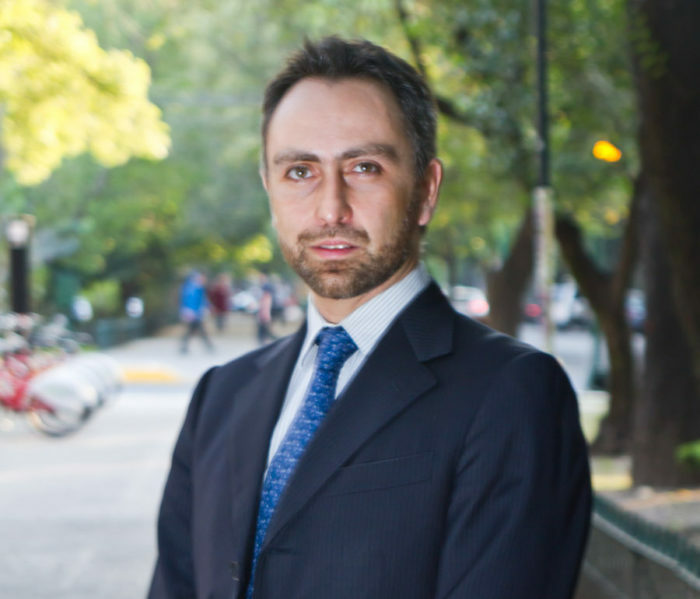 As the first Chief Resilience Officer of the largest metropolitan area in the western hemisphere, Arnoldo Matus Kramer leads the development and implementation of a resilience strategy for Mexico City and has been recently appointed as General Director of CDMX Resilience Agency. His main areas of expertise include climate change, air-quality management, and renewable energy. Given the multi-peril city he serves, his strategy also takes into account potential shocks as diverse as drought, earthquake, pandemic, and disruptions to food and water-supply chains. Prior to his role as the city’s CRO, Arnoldo developed extensive professional experience on climate-change policy through his work at Ithaca Environmental, a consulting firm providing counsel on climate change, sustainability, environmental finance, and clean technology, which he co-founded in 2012. His responsibilities included leading a project for the Inter-American Development Bank on the design of climate-change adaptation and land-use planning. Mario Ordaz Schroeder is a Civil Engineer, M. Sc. and Doctor in Structural Engineering (1992, with honors) by the National Autonomous University of Mexico (UNAM). His research focuses on natural hazards modeling and seismic risk, authoring about one hundred peer reviewed articles and four book chapters. He has participated in the development of seismic building codes in Mexico and other countries since 1985, and has led the development of expert system applications used by the Mexican Government to assess solvency of insurance companies underwriting seismic and hydro-meteorological risks, and R-FONDEN, a multi-hazard model to inform the design and placement of sovereign risk transfer instruments. He was also key in the development of models and tools for the CAPRA initiative and the CCRIF SPC update, a facility pooling natural hazard risks for 16 countries in the Caribbean plus Nicaragua. 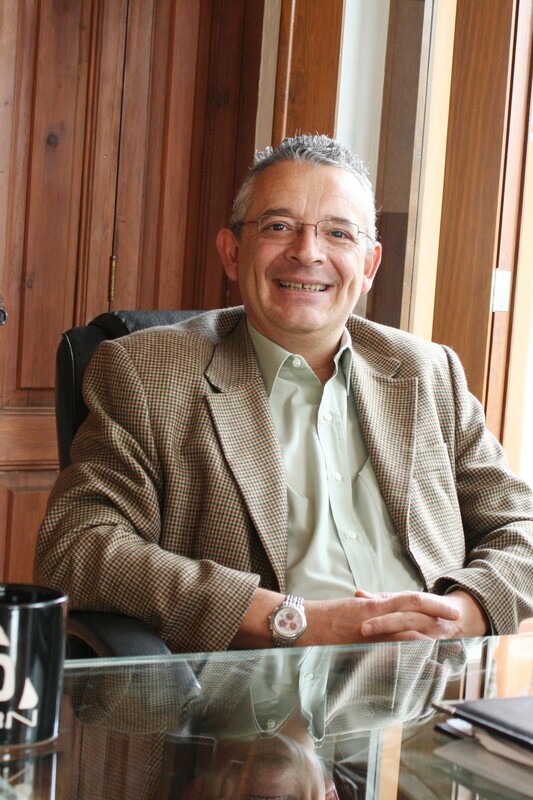 Mario Ordaz is currently a professor at UNAM and the President of ERN. Lisa Robinson is the Senior Adviser on Resilience & Humanitarian Response at BBC Media Action, the BBC’s international development arm. She advises on how media and communication can influence people’s behaviour and the environments around them with a focus on disaster risk reduction and humanitarian response. She leads BBC Media Action’s strategy and policy work within these areas and supports staff to develop and deliver effective projects across the organisation’s work in 30 countries, reaching over 200 million people a year. Lisa was a co-founder of the Communication with Disaster Affected Communities (CDAC) Network. On the side, she teaches an undergraduate course on media and communication for change for the USC Annenberg School in London. She holds two Master’s degrees in Global Media and Communication from the London School of Economics and from the University of Southern California’s Annenberg School. Robert Soden launched, and continues to consult on, GFDRR’s Open Data for Resilience Initiative. 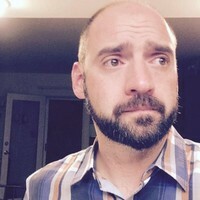 He is a principal of the firm Co-Risk Labs and a PhD Candidate in Computer Science at the University of Colorado Boulder working in the areas of human centered computing and crisis informatics. His research and technical practice examine the ways in which science, engineering, and design shape our understandings of climate change and disaster and constrain societal responses to these challenges. Robert lives in Oakland, California, where he is researching information systems related to sea-level rise as part of his dissertation. He is a visiting researcher with the University of California, Berkeley’s Center for Science, Technology, Medicine, and Society. 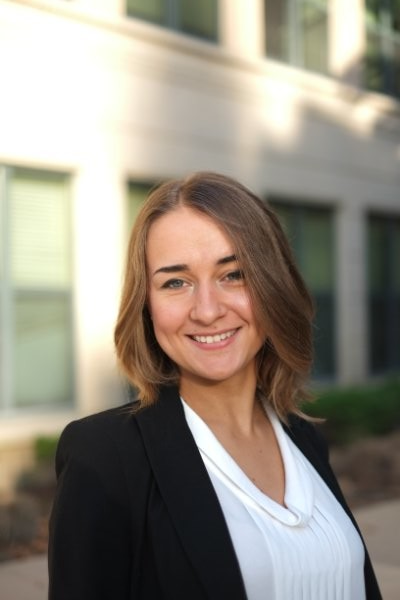 Maryia Markhvida (moderator) is a PhD candidate at Stanford University and is one of the first members of the Stanford Urban Resilience Initiative. 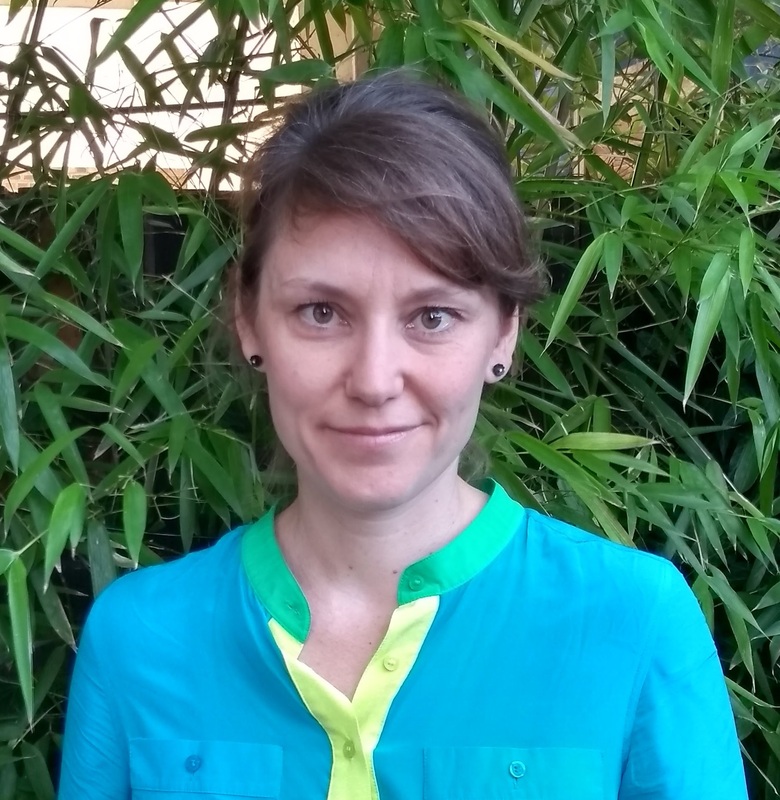 Her research and professional interests center around computational techniques for regional seismic risk modeling, post-disaster economic impact analysis, infrastructure resilience, business interruption assessment, and application of machine learning techniques in risk quantification. Over the last three years, Maryia has worked as a consultant in Disaster Risk Management at the World Bank, conducting risk assessments in Europe and Central Asia and integrating risk information into strategic decision-making. Maryia had also worked on model development and catastrophe risk modeling in the insurance sector.